In Karin Wolff, Poland lost not only an excellent translator, but an ambassador and promoter of Polish culture. Fortunately, we have her works: German translations of contemporary Polish literature, important for both countries. – said prof. Piotr Gliński (Deputy Prime Minister, Minister of Culture and National Heritage) on the news of the death of the outstanding translator. Karin Wolf lived in Frankfurt (Oder). Her achievements in translation include nearly 100 books. She translated contemporary literature, including children's books. 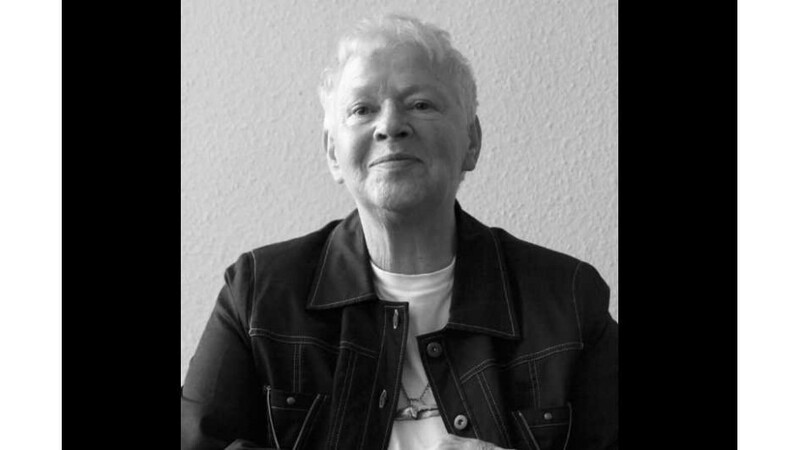 For her lifetime body of work in translation and unconventional presentation of Polish culture and literature in Germany, she received the Minister of Culture Award. The first translation by Karin Wolf appeared in 1971: it was ‘Plastusiowy pamiętnik’ (‘Plasty Diaries’). Most of her translations were published in the 80s and 90s. She collaborated with German publishers, to whom she recommended Polish books. The stories translated by Karin appeared in many anthologies. She has compiled six anthologies of Polish prose herself. From 2002, she organized the ‘Salon of Polish Literature’ in Frankfurt (Oder), where she presented her own translations of eminent Polish authors. She translated books by numerous authors, such as: R. Brandstaetter, J. Ficowski, J. Hertz, J. L. Kern, T. Konwicki, J. Korczak, M. Kownacka, M. Kuncewiczowa, A. Mostowicz, M. Nurowska, J. Stryjkowski, A. Szczypiorski, M. Bieńczyk, H. Kowalewska, H. Waniek, A. Libera, H. Mniszkówna, K. Lanckorońska, H. Sienkiewicz, J. Olczak-Ronikier, H. Krall.